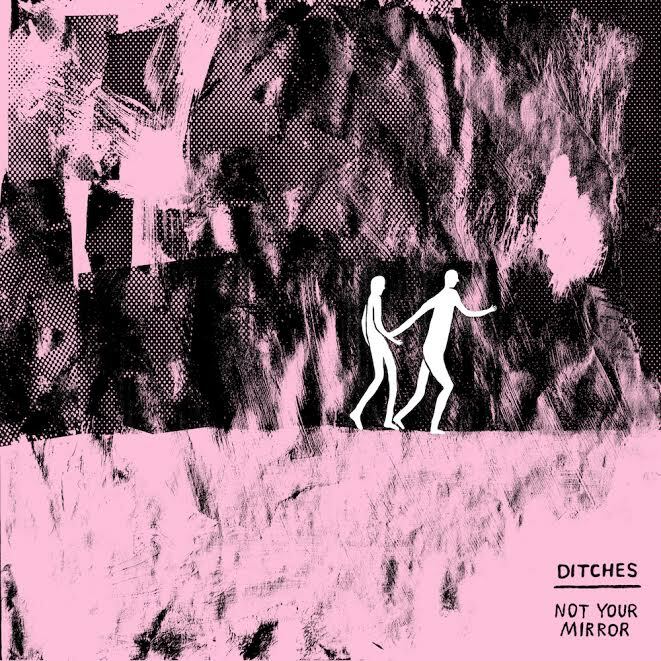 Ditches is the brainchild of San Diego-based bedroom rocker, Tim Donnelly, and the latest installment from his fledgling project is a slight departure from the punk-rooted early days. On “Setting In”, Tim decides to slow things down a bit, adding more space and atmosphere to an ever-widening sound palette; evoking the bittersweet longing of driving on a desolate highway towards an unknown future. Fans of the softer side of groups like, The War on Drugs, Deerhunter, and White Denim, will find a similar resonance on this reflective road warrior ballad. However, just because things are turned down, does not mean that there isn’t any excitement or surprises in store. After the initial wash of guitar noise that starts things off fades out, the sweet beginnings of mellow piano-laden beauty slowly ascend. While the track gets comfortable in its groove it continues to switch things up, adding southern twang and effervescent vocals which in turn make things more expansive; providing a sense of isolation that’s easy to get lost in. If Kurt Vile was hitchhiking down these same roads at some point, hearing Ditches embrace this lost highway is more than just self-discovery, it’s also finding beauty in the unknown.